Please select your local Neville branch. Please select your local Neville branch. These numbers are available 24 hours per day. NEVILLE. Because there is a difference. 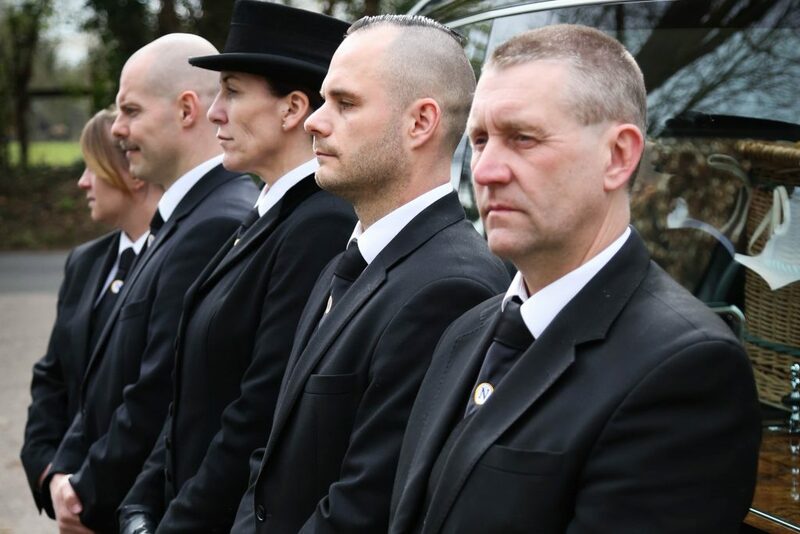 While our fleet of traditional funeral hearses are still used on most occasions, some families now choose to arrange funeral processions which reflect the individual life of the deceased by including other vehicles. Ask us what options are available. 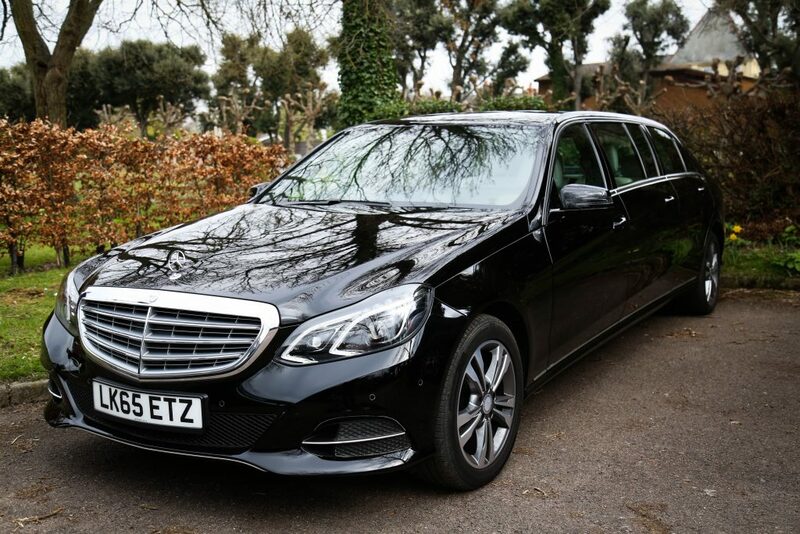 We can provide comfortable limousines to transport people to and from the funeral. 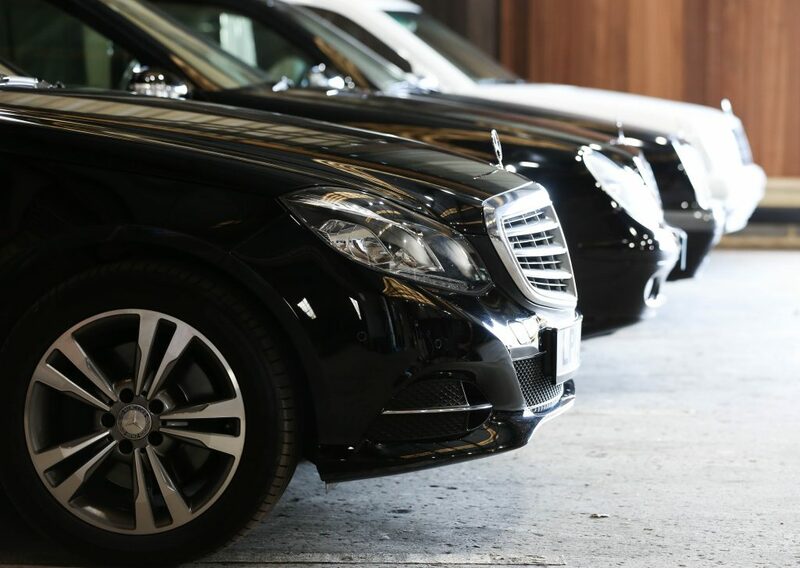 Our limousines hold up to 7 passengers. We’ll need to know where the cortège should depart from and return to – this is often the home of the deceased or the immediate family. 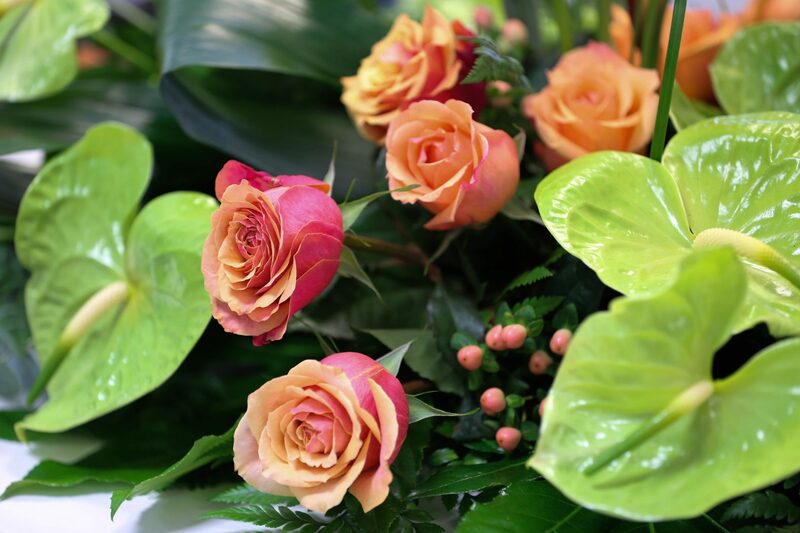 Our team will discuss these options with you as part of the funeral planning meeting.